Community Change Inc CCI is turning 50! You are cordially invited to join us for a night of “Honoring Our Past, Changing Our Future” as we celebrate CCI’s 50th anniversary. It will be a night of music, food, celebration, and reflection as we honor the work CCI has done over the last 50 years. We will also unveil our plans for the future. Black Manifesto: In 1969, CCI was involved in organizing and consulting assistance to two conferences on racism and conducted a three-month program involving teams from several Massachusetts churches. YWCA One Imperative: CCI was involved in work in 1970 that ultimately led to the National YWCA “One Imperative,” which called for women to “thrust their collective power towards the elimination of racism wherever it exists and by any means necessary.” Later, CCI sent a team to New York for one week to work with the national staff on the implementation of the imperative. Desegregation and METCO: Working with other local non-profits, CCI was involved in efforts that worked toward school integration in the Boston area, culminating in the historic 1974 court desegregation decision. Affirmative Action: Working with the Mass Alliance to Save Affirmative Action (MASAA), CCI was instrumental in defeating Gov. Mitt Romney’s push to end affirmative action for state employees. Expanding Awareness and Activism: Throughout the years, CCI has provided internships to hundreds of high school, undergrad and graduate students and, since 2000, has worked with over 100 organizations and thousands of people through workshops on racism and ongoing organizational consulting. 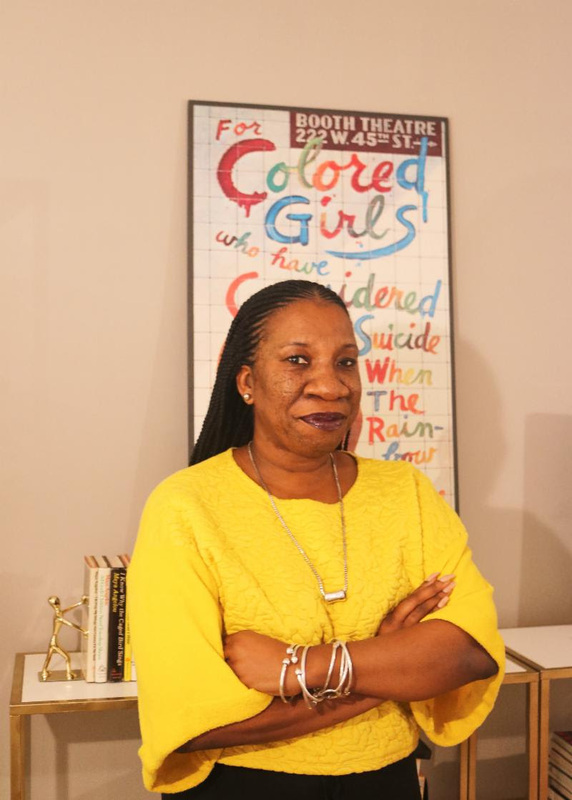 Tarana Burke has worked in social justice and Black arts and culture for more than 25 years, is co-founder of Jendayi Aza(an African-centered rites of passage program for girls, and is creator of the non-profit Just Be, Inc.(part of her work at which led to the start of the ‘me too’ movement). 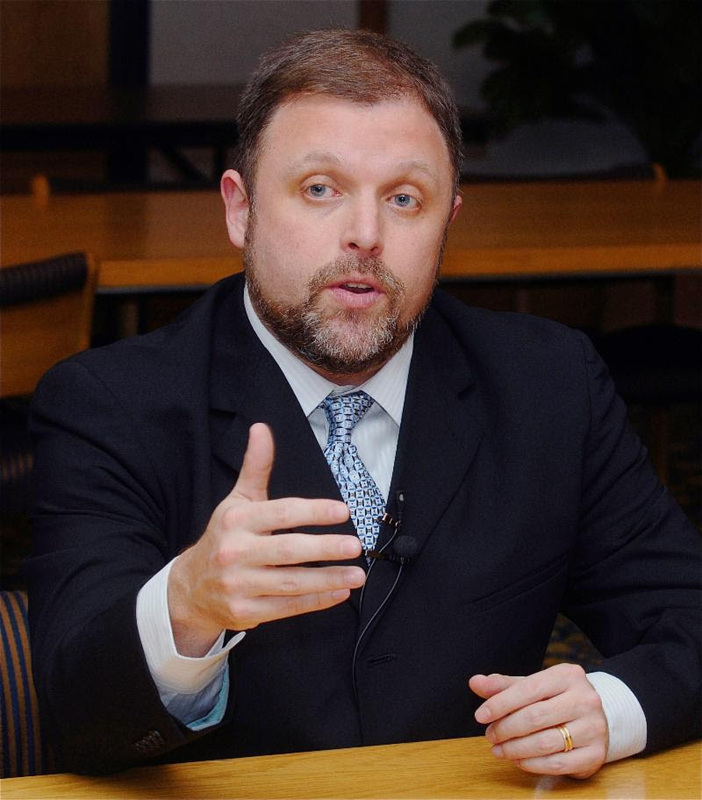 Tim Wise is a prominent antiracist essayist and educator and author of seven books, including Dear White America: Letter to a New Minority and White Like Me:Reflections on Race from a Privileged Son. Tickets available online http://bit.ly/2HkSUkh, on the CCI website or call the CCI office at (617) 523-0555.